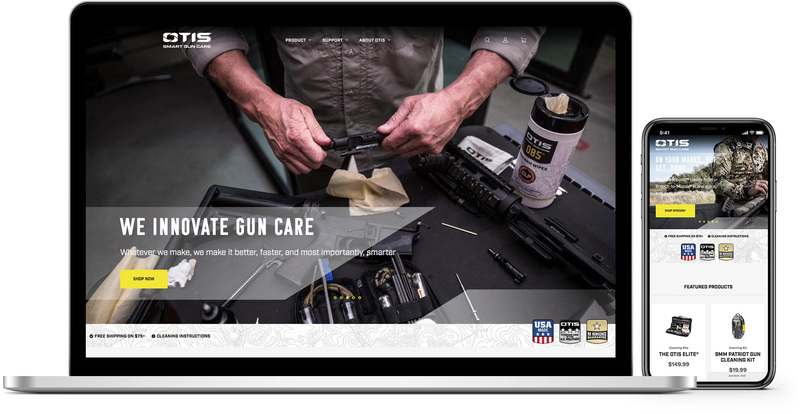 Smart gun care deserves a smart website. Knowing that a SaaS ecommerce solution was going to be optimal from a product management perspective, Gray Loon worked closely with the client to find the right SaaS solution - one that would be customizeable for a unique look, but also easy to manage and maintain. BigCommerce fit the bill. Gray Loon utilized BigCommerce's Stencil framework to customize a theme, based on the client's wants and needs, and put the user experience first to create a clean, user-friendly, responsive website that Otis can be proud of. Gray Loon also utilized BigCommerce for their Otis Defense sister site. The client needed an ecommerce-look site for this brand, but didn't need the ecommerce functionality right away. So Gray Loon was able to build a site where the ecommerce functionality could easily be turned on when the time comes. 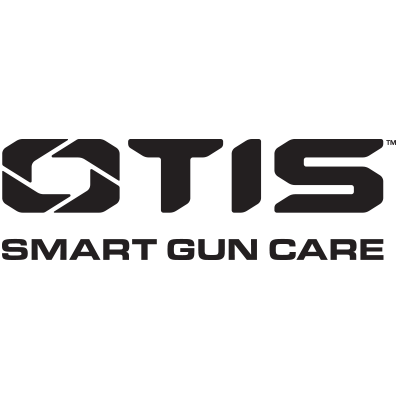 Otis Technology is an American-made line of gun cleaning products. It takes pride in making the smartest, most innovative products available to consumers, but its website wasn't up to that standard. Otis enlisted Gray Loon's help to build a responsive, user-friendly ecommerce site, as well as a sister site for their Otis Defense line of products. The Otis team was awesome to work with! We introduced a modern approach of conversational web forms for some of their main interaction points. I was able to expand the functionality of their store locator to make use of location data adding an element of passive personalization. I really enjoyed highlighting the category pages of some of their signature products. Great all American company!